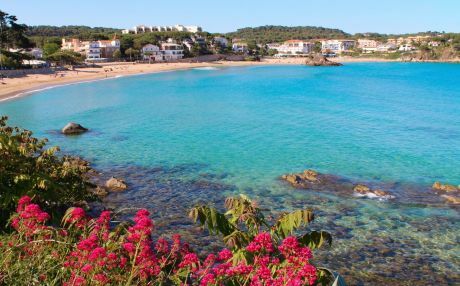 Palamós is a postcard-like fishing village located in the Baix Empordà region, in the north-east of Catalonia, on the Costa Brava. 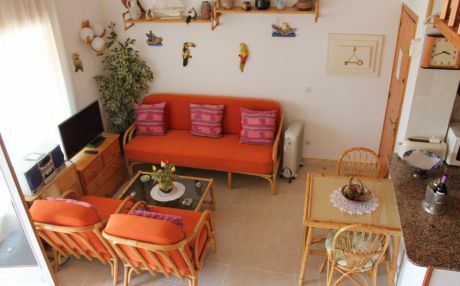 It's an idyllic place to spend a dreamy summer vacation in a rental apartment, villa or chalet. 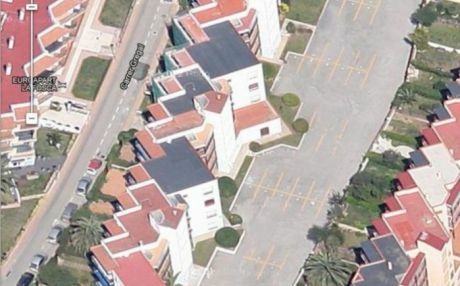 Palamós is a small town of less than 10,000 inhabitants. 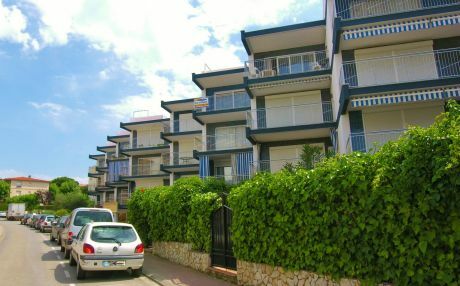 It's the perfect destination for a holiday with your family or a couple. Palamós is a small, quiet and charming town that looks like taken from a postcard. 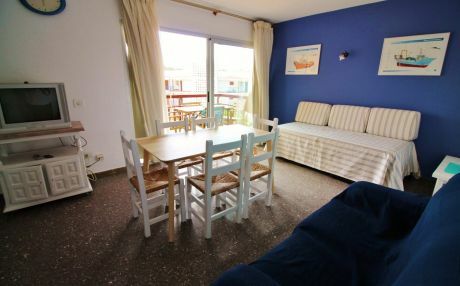 If you go on holiday in June, you can go to the Fiestas de San Juan and enjoy bonfires on the beach and fireworks, as well as concerts and a great atmosphere in the streets. The port is the nerve center of Palamós, so take the opportunity to buy red prawns, the local product par excellence, and cook them in your holiday apartment. Also worth visiting is Castell de Sant Esteve de Mar, Cap de Planes, Islas Hormigas, and La Gorga Theater. 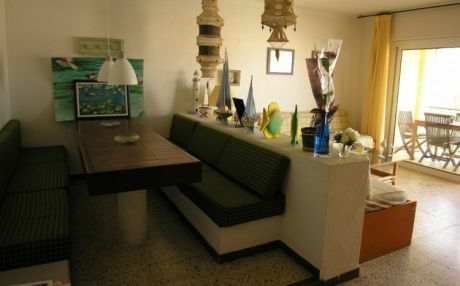 The cuisine of Palamos is based entirely on fishing, where fish and seafood are the absolute masters of the menu. Palamós shrimp is famous all over the world; big, fleshy and delicious, especially when accompanied bywith a glass of wine and sea views! You will find red prawns in any restaurant in Palamos and also in the mercat del peix (local fish market). Do leave without trying the suquet de peix (fish casserole), a good arrossejat or rice pudding and all kinds of seafood. The gastronomy of the Costa Brava is magnífico!. 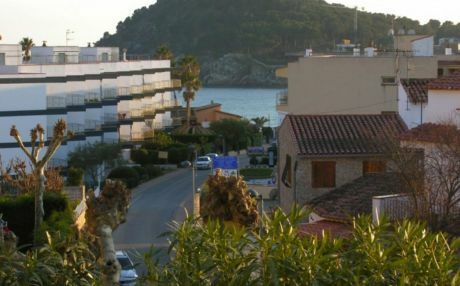 Due to Palamós' location, you will not need to leave the village to go to the beach. 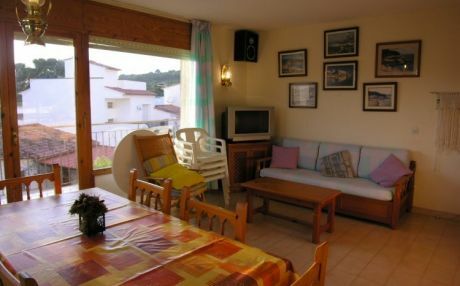 It’s also close to Barcelona and Girona in case you want to visit other wonderful places. 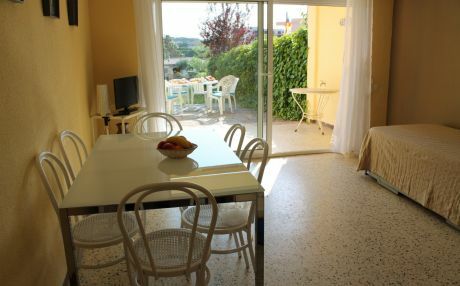 In your holiday apartment, villa, or chalet, you'll enjoy a total freedom to cook, go in and out whenever you want, and feel at home during your vacation in Palamós. And it comes out much cheaper than a hotel. 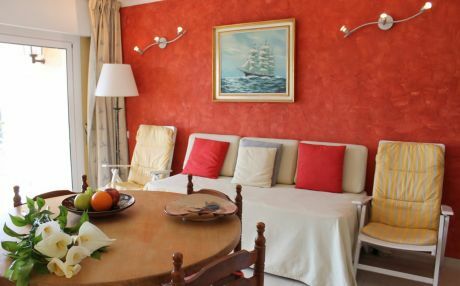 Palamos is a child-friendly village which will give your children amazing memories. There are plenty of summer activities for kids and attractions, including children's festivals, tourist trains, activities on the beach, as well as nautical activities offered by specialty tour companies. If your children are not too small, you can hike the countryside or rent a bicycle to do cycle-tourism. 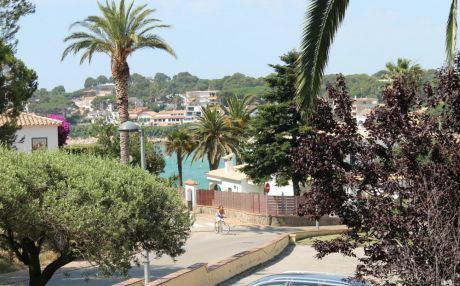 Educatate your children about the local culture by visiting Palamós' fantastic open-air markets to shop for local specialties, such as red prawns, and then cook them together in your holiday apartment. 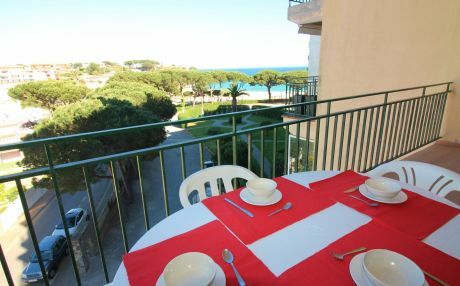 Palamos can be reached by car, train or bus. It is just over 100 kilometers from Barcelona by road and only 46 from Girona. 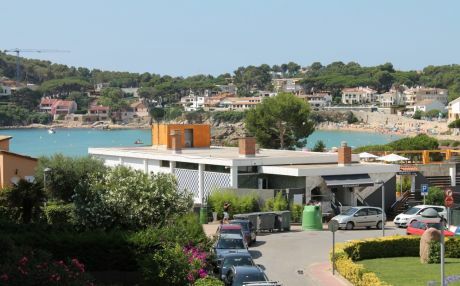 The nearest train station is Caldes de Malavella and from there you can take a bus to Palamos. 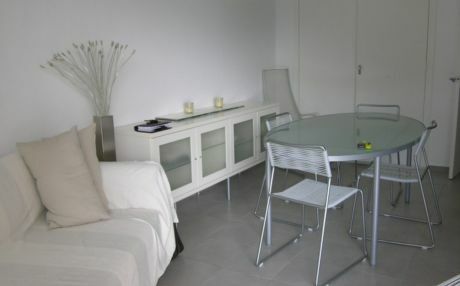 There is also a direct bus from the nearest airport, Girona. From Barcelona airport, you can go by train to Caldes de Malavella. 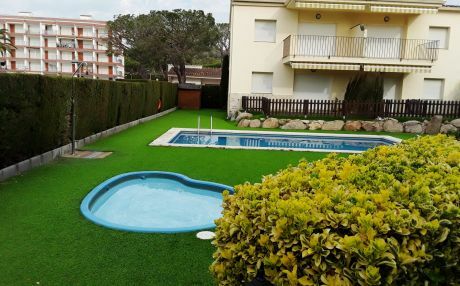 Renting a holiday apartment in Palamos is the best choice because in this quiet and picturesque village of Costa Brava, families with children can enjoy a few days of relaxation, fun, sun and beach in summer in a rental apartment, perfectly equipped for family tourism. 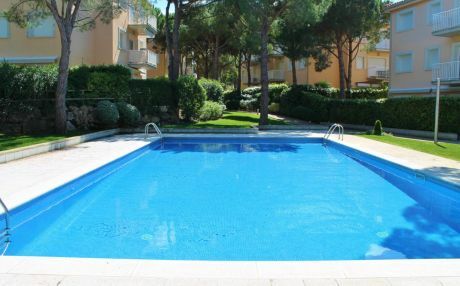 The holiday apartments in Palamos have a communal pool where children will have a great time. 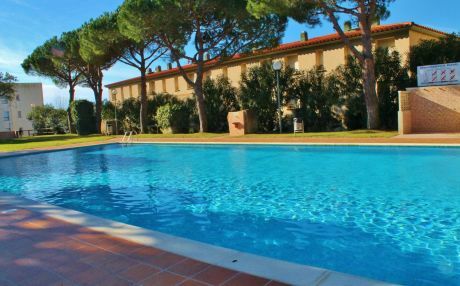 And if you wish to rent a chalet or a villa with pool for just a few days during the summer, you are in the right place. 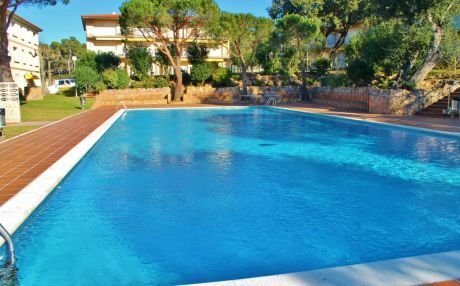 Don't wait for summer to rent an apartment, house or villa in Palamos to enjoy the best prices on houses with communal pool, apartments with swimming pool fully equipped, or beautiful villas with a private swimming pool. 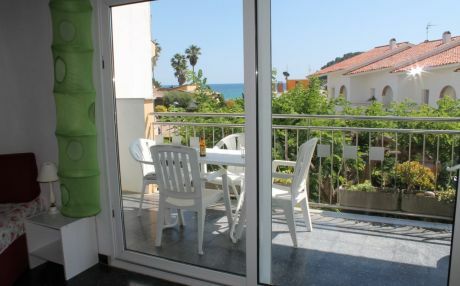 Let us help you find the perfect tourist accommodation for rent in Palamós.